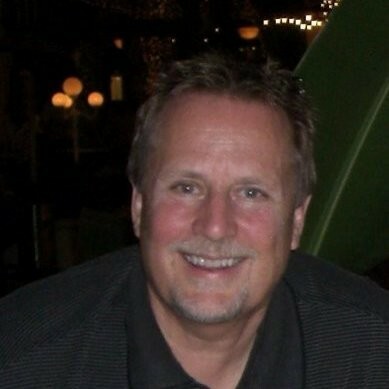 Craig Jensen is the President and CEO of LearnNowOnline. Craig has led the company’s change from instructor-led classroom training, to self-study CD/DVD training, to the award winning online learning solutions offered today. Craig is passionate about helping individuals and businesses of all sizes solve their problems through practical learning and technology. He is involved in setting direction for the company, including selecting training content for development with resources to support all learning styles. He is also involved in The CEO Roundtable organization in the Twin Cities as well as the Minnesota High Tech organization. In his spare time, Craig loves to travel, golf, and partake in water sports of all kinds. Why Sleep When You Can Drink Coffee?